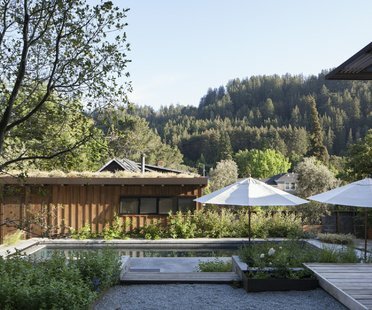 The photos by Olo studio, Juliusz Sokoêowski and Jarosêaw Syrek follow the white cement ribbon, creating a path that allows us to discover the By The Way House, designed by architect Robert Konieczny in Poland. 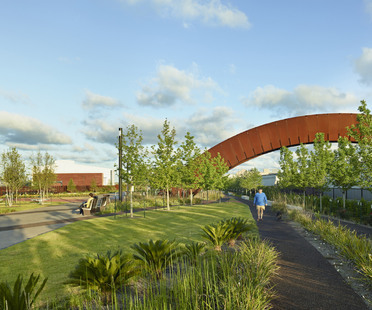 Crescent Park in New Orleans is a major urban redevelopment project designed to reconnect people with the Mississippi River and to turn what remains of the city's industrial and maritime past into a verdant, accessible community asset. 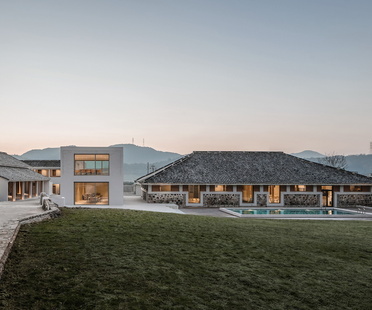 Architecture firm Ares Partners headed by Helen Wang designed the conversion of six old rural buildings into a stunning resort in Ninghai - not far from Ningbo, in East China's Zhejiang province.